Psyclon Nine presents the long-awaited "Icon of the Adversary". Blending concussive, machine-precise drums, hammering guitars, scathing vocals & evil electronics, the band is the epitome of dark metal industrial. The band's creative force, Nero Bellum, says he had to travel to a very dark place to make this album, & it shows. 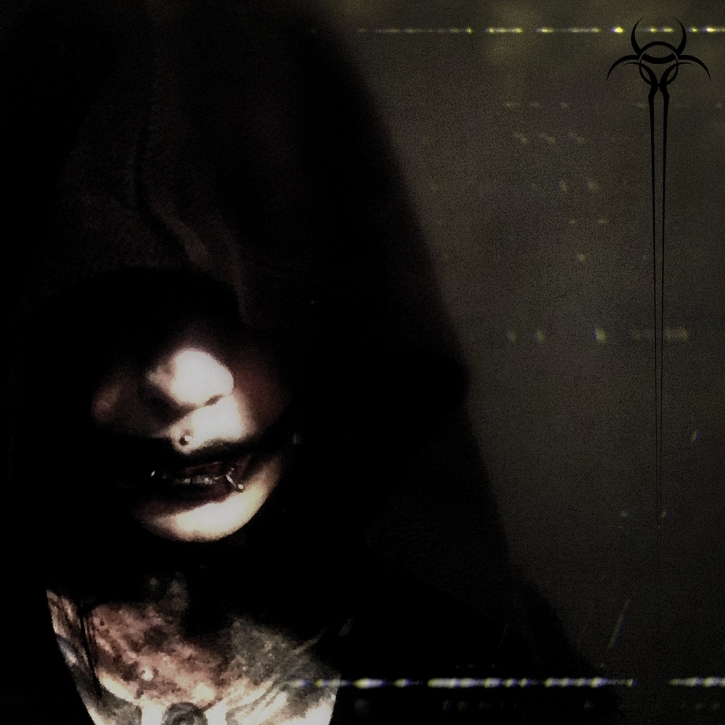 Stunning & unrelentingly evil, Psyclon Nine's finest album to date.